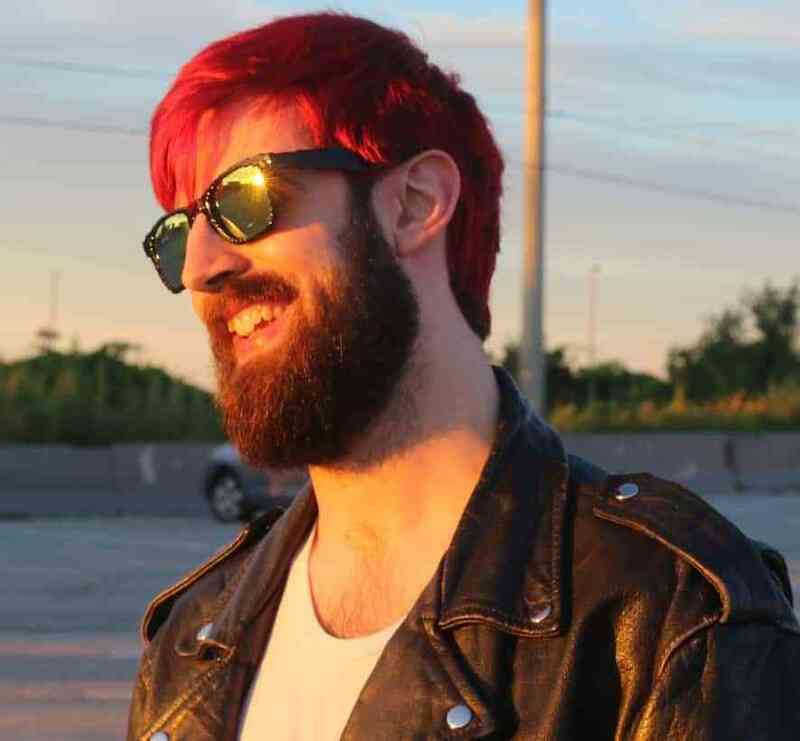 Alx also said that the team is “leaning a lot more towards something that’s representative of the game on the style side,” but will likely be adapted into more anime-style animation as opposed to pixel art (although I would way prefer to watch a show in the style of the game’s beautiful pixel art, I’ve never seen that before!). 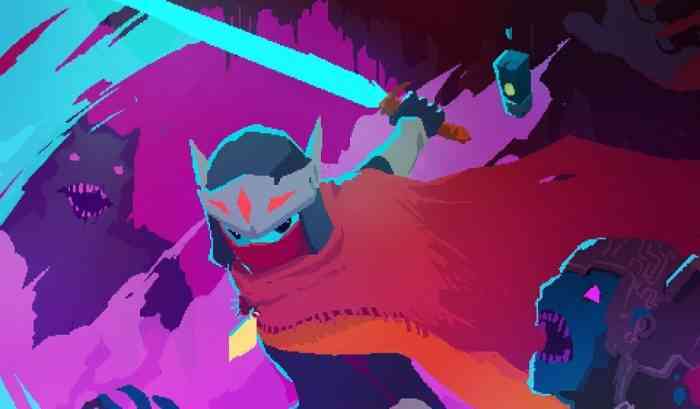 Hyper Light Drifter is currently available for PC, PS4, Xbox One, and Nintendo Switch. Adi Shankar has cut his work out for himself over the past year, hard at work on the third season of Netflix’s Castlevania series, while bringing a new adaptation of Devil May Cry to the streaming platform. Let us know what you think in the comments!